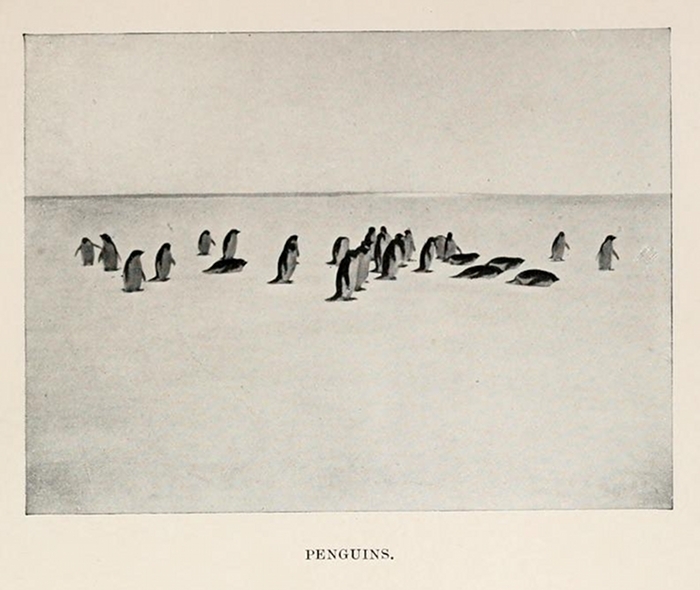 You are browsing the archive for antarctic. 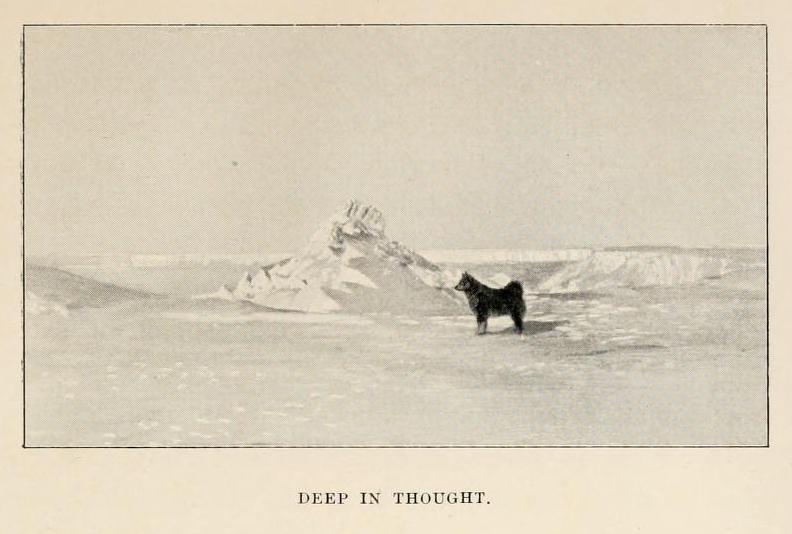 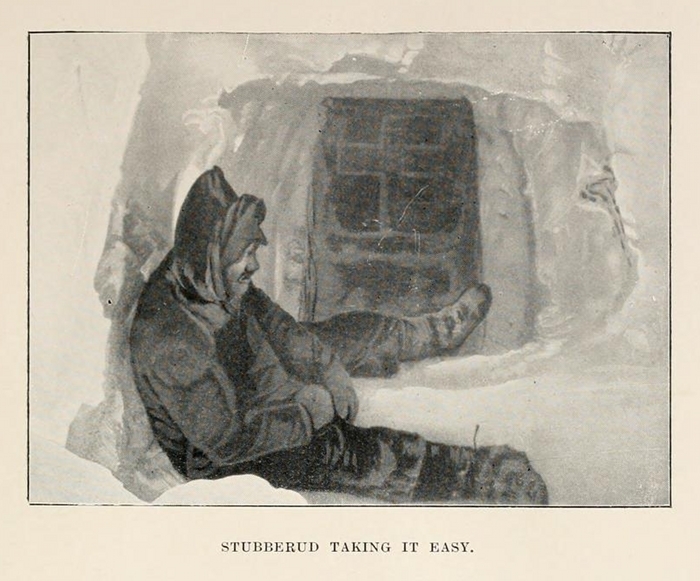 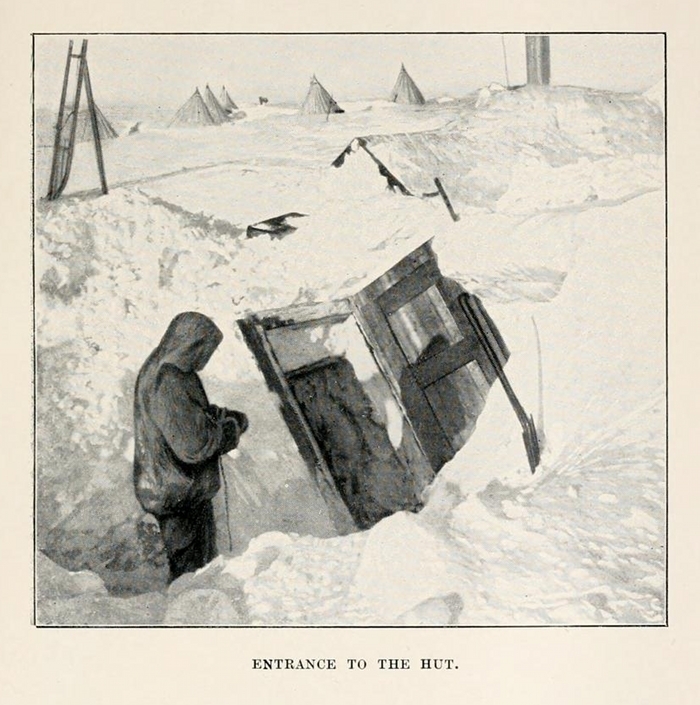 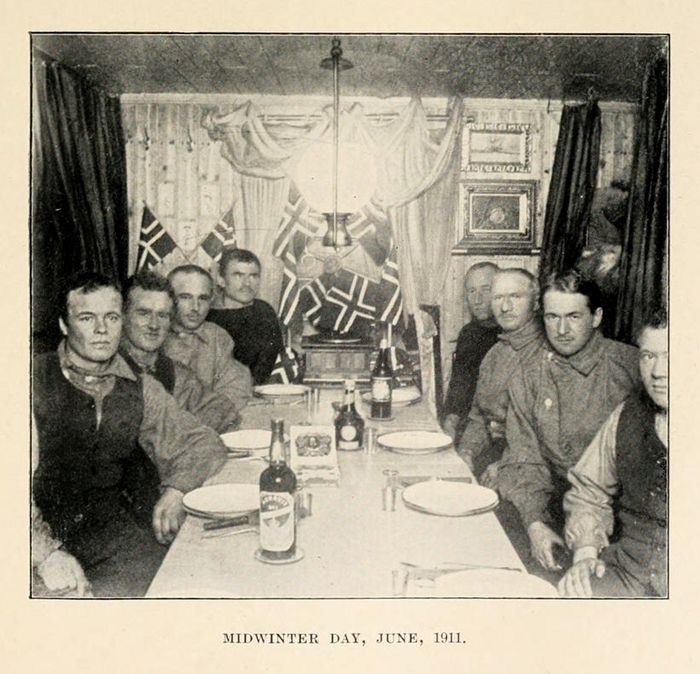 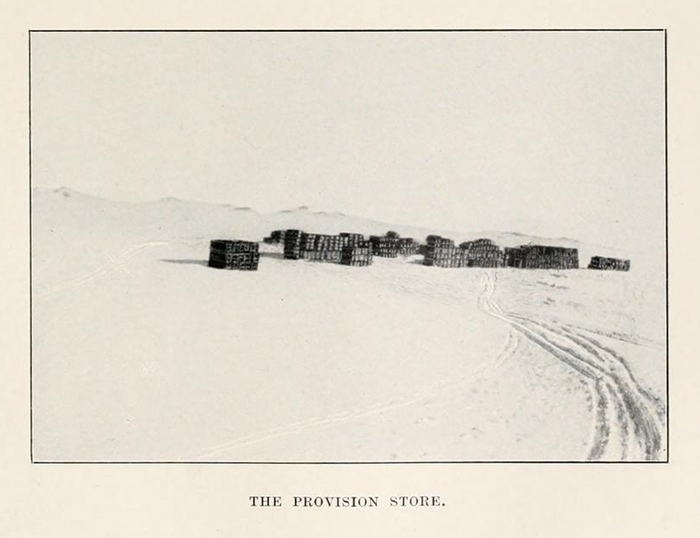 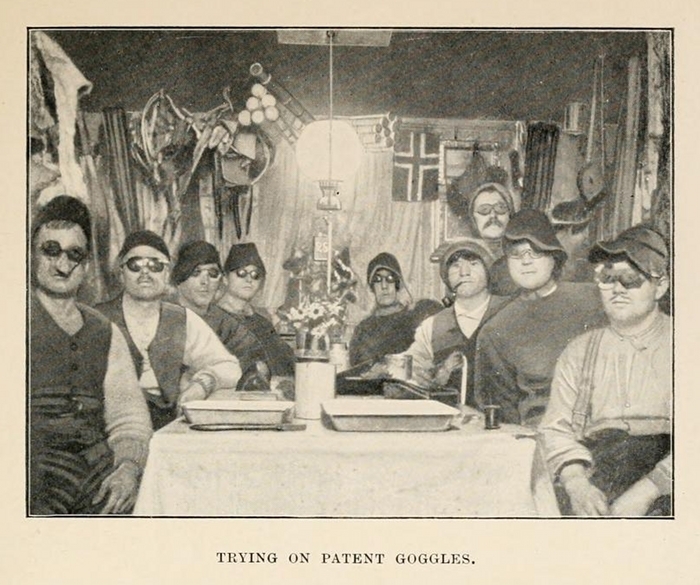 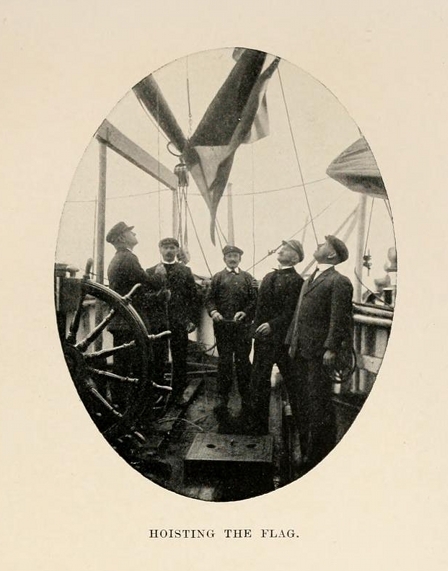 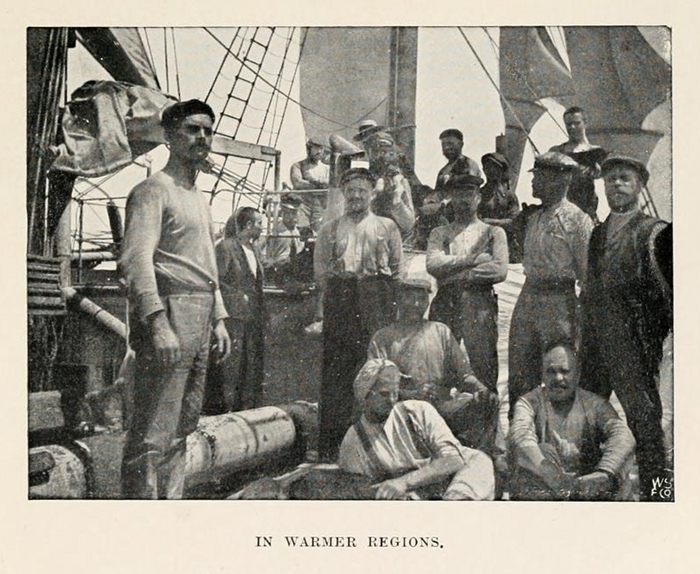 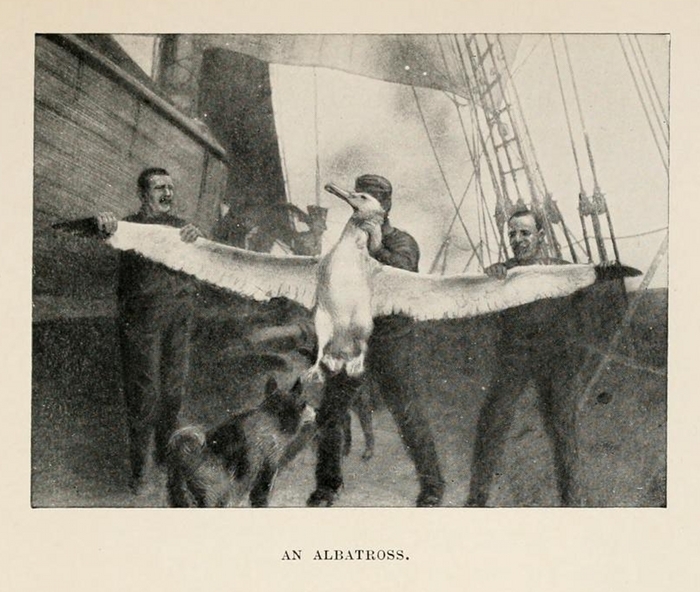 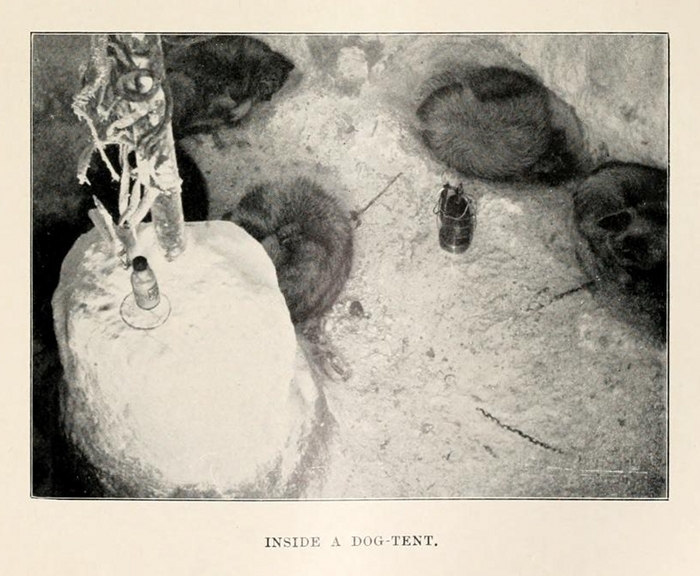 Images from The South pole; an account of the Norwegian Antarctic expedition in the “Fram,” 1910-1912, Roald Amundsen’s account of his expedition which became the first to reach the South Pole on 14 December 1911, just five weeks ahead of a British party led by Robert Falcon Scott. 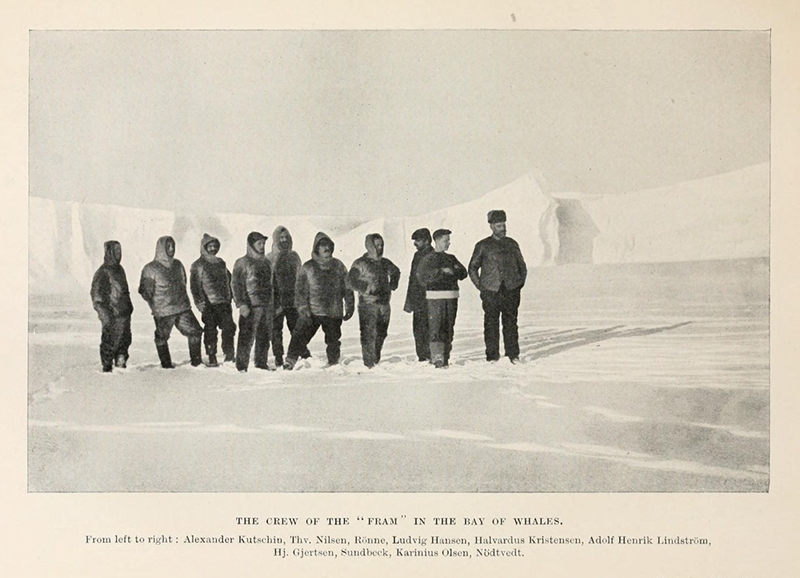 Amundsen and his team returned safely to their base, and later learned that Scott and his four companions had died on their return journey. 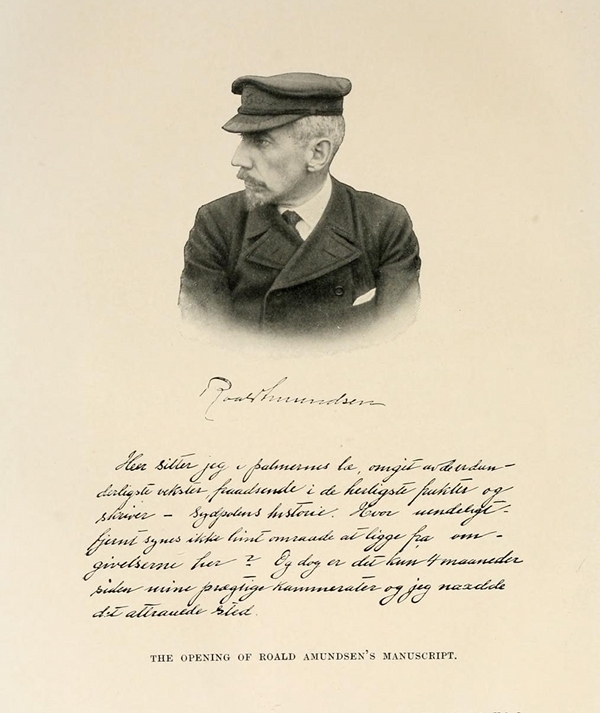 Amundsen’s initial plans had focused on the Arctic and the conquest of the North Pole by means of an extended drift in an icebound ship. 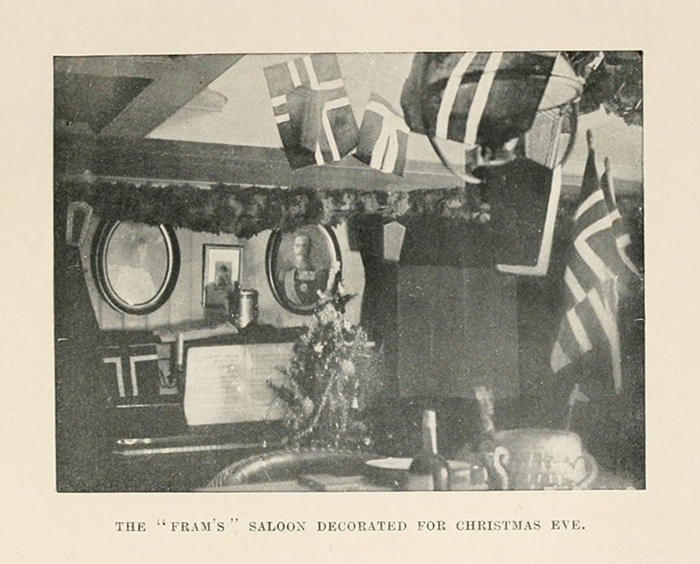 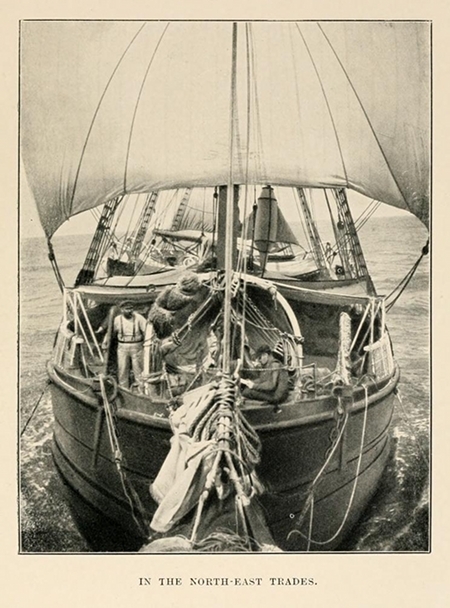 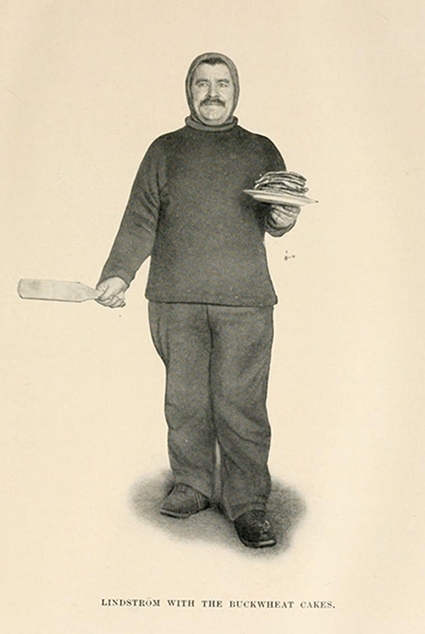 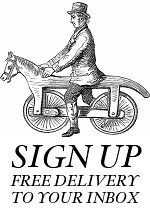 He obtained the use of Fridtjof Nansen’s polar exploration ship Fram, and undertook extensive fundraising activities. 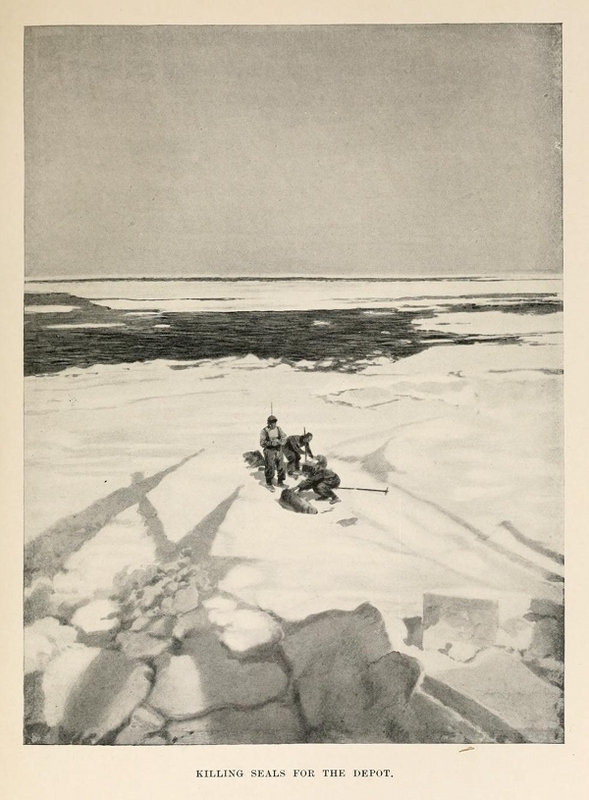 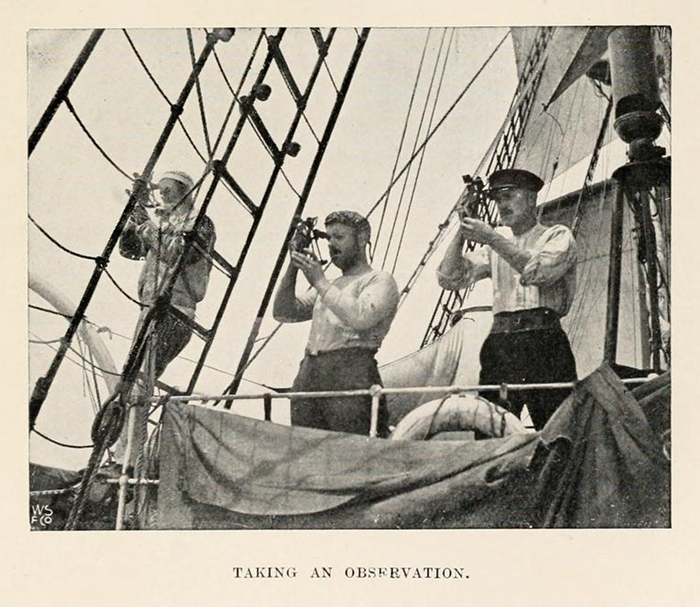 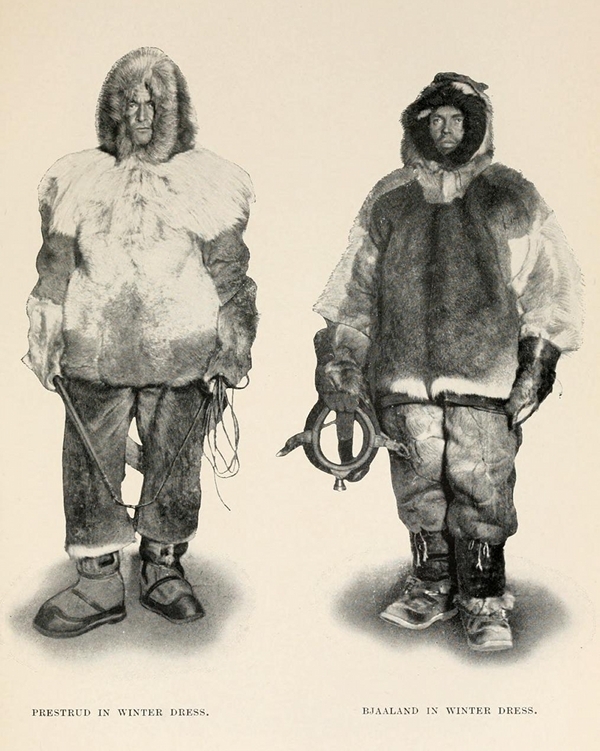 Preparations for this expedition were disrupted when, in 1909, the rival American explorers Frederick Cook and Robert E. Peary each claimed to have reached the North Pole. 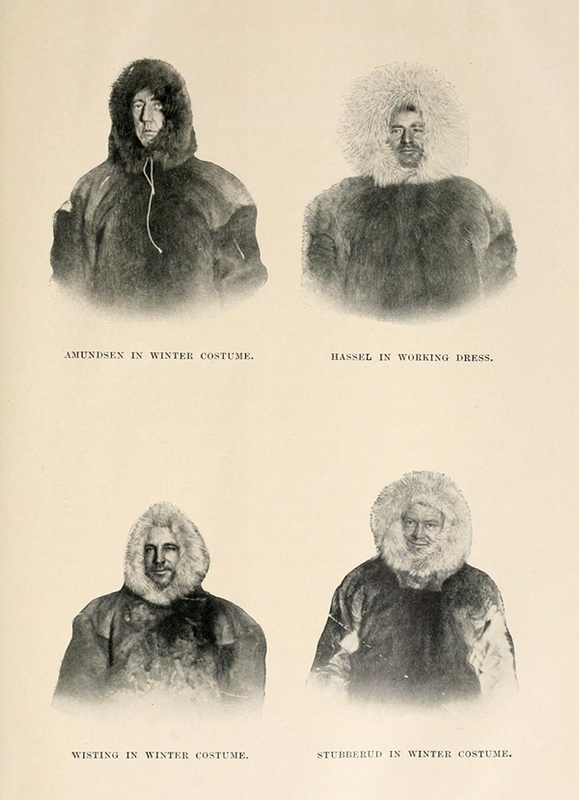 Amundsen then changed his plan and began to prepare for a conquest of the South Pole; uncertain of the extent to which the public and his backers would support him, he kept this revised objective secret. 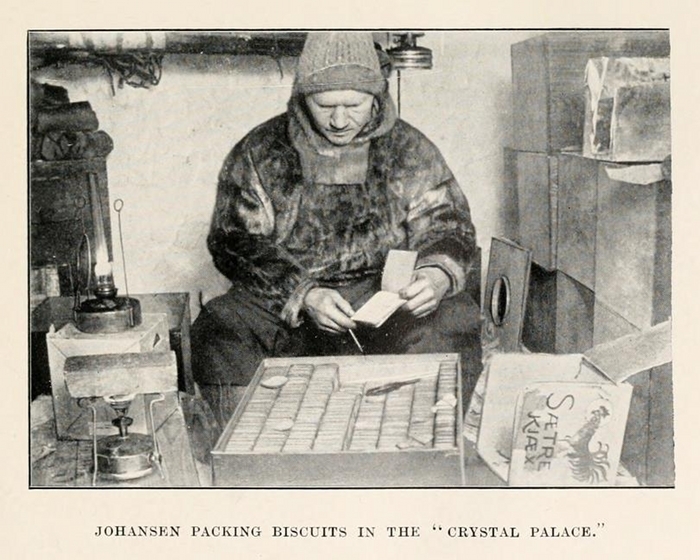 When he set out in June 1910, even most of his crew believed they were embarking on an Arctic drift. 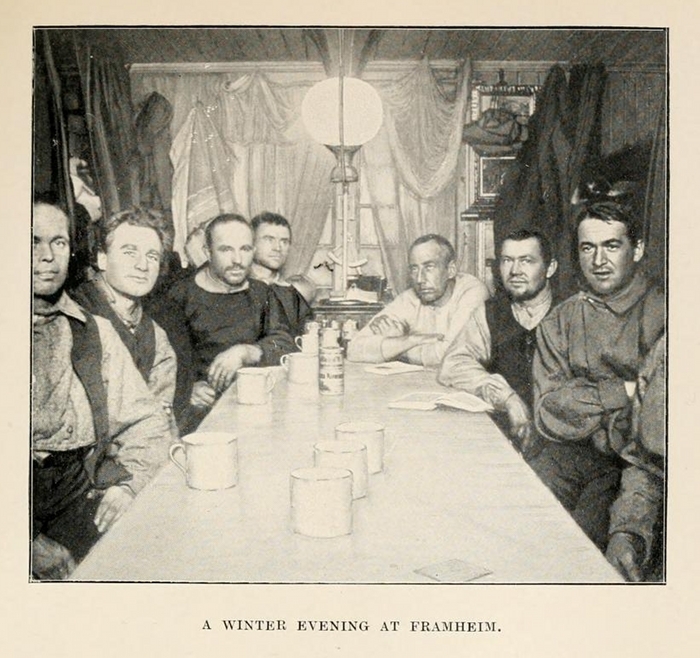 Amundsen made his Antarctic base, “Framheim”, in the Bay of Whales on the Great Ice Barrier. 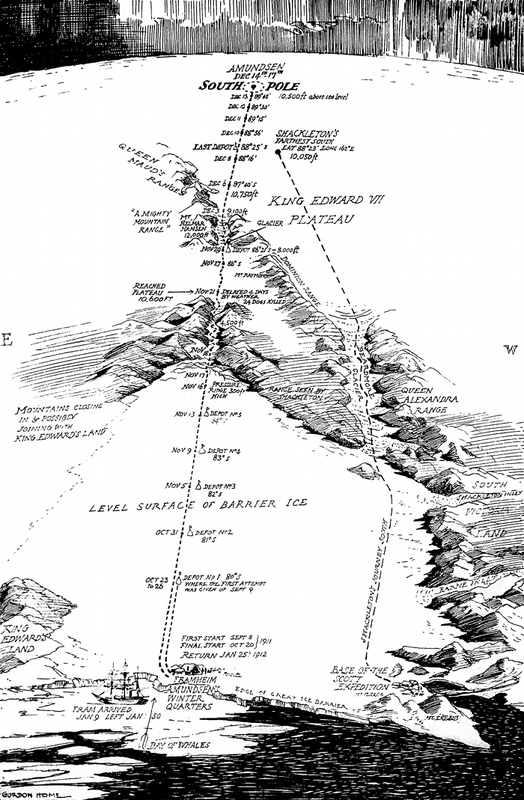 After months of preparation, depot-laying and a false start which ended in near-disaster, he and his party set out for the pole in October 1911. 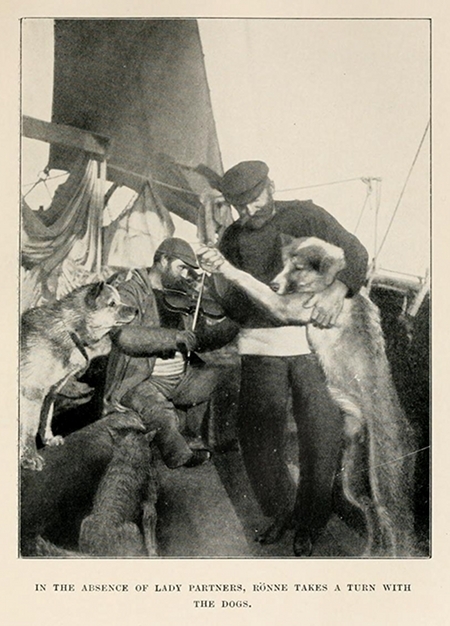 Although the expedition’s success was widely applauded, the story of Scott’s heroic failure overshadowed its achievement. 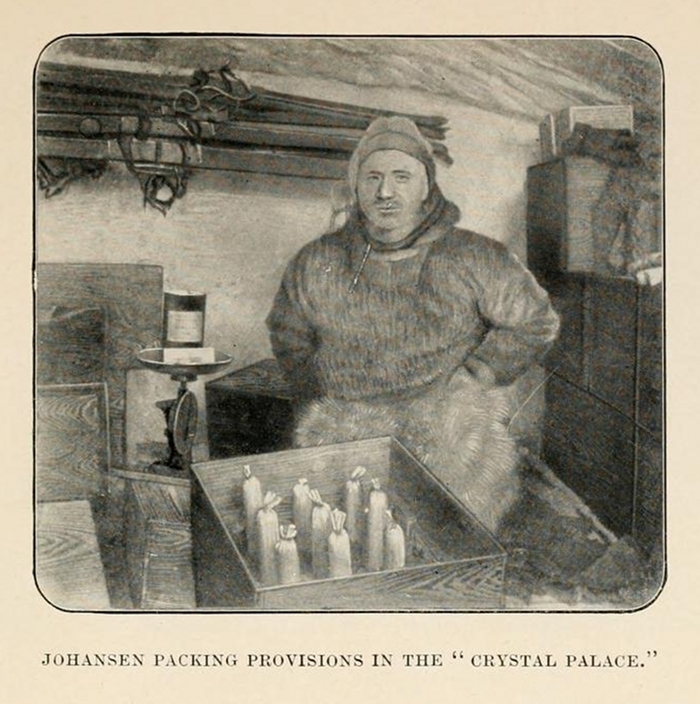 For his decision to keep his true plans secret until the last moment, Amundsen was criticised for what some considered deception on his part. 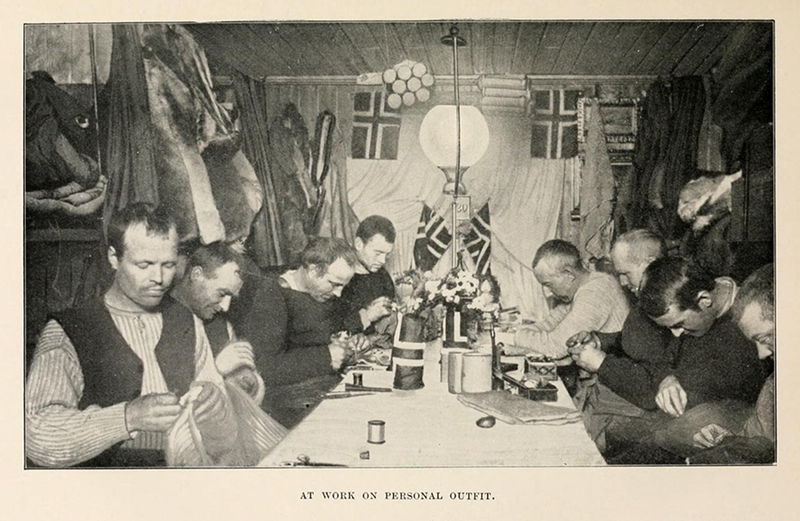 Recent polar historians have more fully recognised the skill and courage of Amundsen’s party; the permanent scientific base at the pole bears his name, together with that of Scott.